Yesterday I said I would post a pic of a card I made recently for a friend’s birthday. I hope you like it. 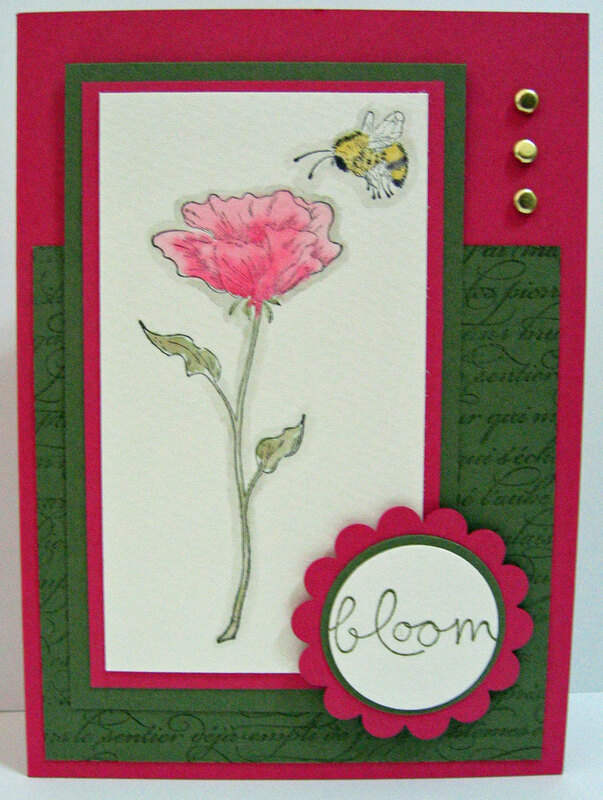 I used a sketch for this card, but I have to admit I can’t remember where I got it from. I keep a book of sketches that I like to refer to again and again. If you are the original author of this sketch, please let me know and I will give you the credit you deserve. Hope you liked this card. I have several other projects on the go right now that I look forward to sharing with you soon.